Our university has recently begun offering Azure backup to departments on campus. I have a departmental vault and can create vault credentials. Thus far I just have one server being backed up to it. 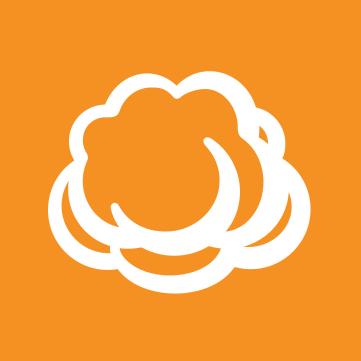 I am interested in the Cloudberry Managed Cloud Backup service to see if it will offer us some tools that the Azure backup client does not. I know there is Azure Backup Server but I am not really a fan of DPM and wanted to see what else was out there. We did not get any sort of training on the Azure backup stuff so I am at a loss on some of the terminology. When in the Cloudberry interface, I go to add Azure storage but it asks for "Account Name" and "Shared Key". I am not sure where I obtain that information from within the Azure interface. If anyone can offer any ideas, it would be greatly appreciated. , check out this Help article, looks like this is what you're looking for. Okay thanks for this! After reviewing, I am not sure my university will allow me to perform such a function. We already have a resource vault created for us that we are to upload our Azure backups too. I guess I don't really understand the difference but will look into it. Thank you very much for your help. Sadly, I think I am out of luck. Sadly, a great number of the Azure features are out of my control as the university tightly controls those things. In an email, I explained to Dmitry that I only have access to my vault under Resource Groups. I can only create vault credentials, download the MARS agent installer, and work within my own vault. I cannot create anything in the Storage Account sections. You can have the Azure team create and enter the storage in Managed Backup. Just create a Sub-Admin account with limited privileges and they can manage that part without having to reveal info to your group.